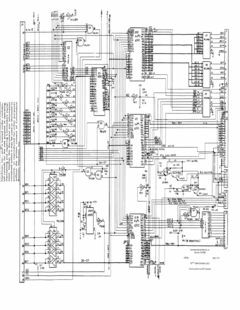 Added Commodore PET Computer Main Logic Schematic with thanks to Ove Mejlgaard. 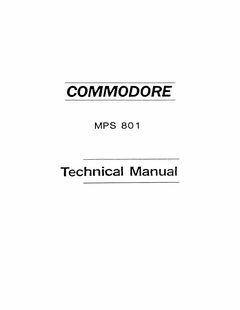 Added Commodore C2N Datasette Schematic with thanks to Ove Mejlgaard. 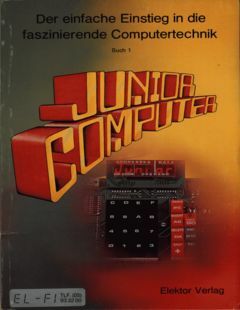 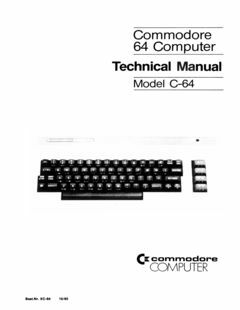 Added Commodore 64 Computer – Technical Manual – Model C-64 (German) with thanks to Ove Mejlgaard. 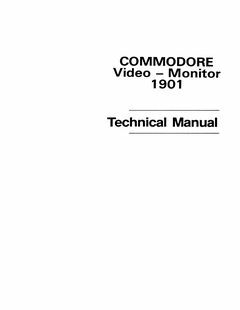 Added Commodore Video-Monitor 1901 Technical Manual with thanks to Ove Mejlgaard. 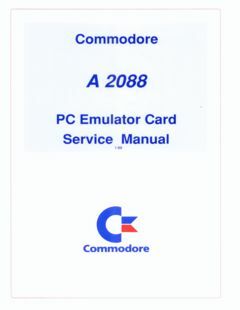 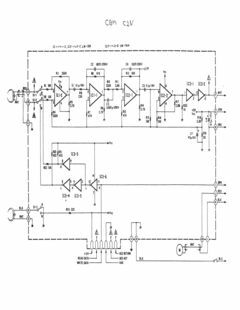 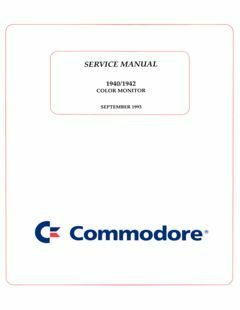 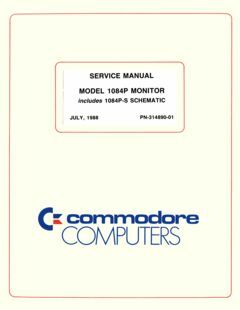 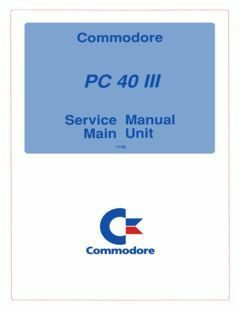 Added Commodore A 2088 PC Emulator Card Service Manual with thanks to Ove Mejlgaard.